Multicultural Cram School for Children in Connection with Foreign Countries. “Osaka shi Jukudai-Josei Card” for Junior-high students. (subsidy system for after-school activities in Osaka city) is available. (subsidy of 10,000yen)　For details, ｃheck: http://www.juku-osaka.com/　about_project_english.html/　Using this card, tuition for one course would be 2,000 yen. Math　/　English: Lesson in easy Japanese. From a basic level to a level of taking an entrance exam. -Small group instruction by qualified teachers who have experience with children in connection with foreign Countries. -Mother tongue support for lessons is available. 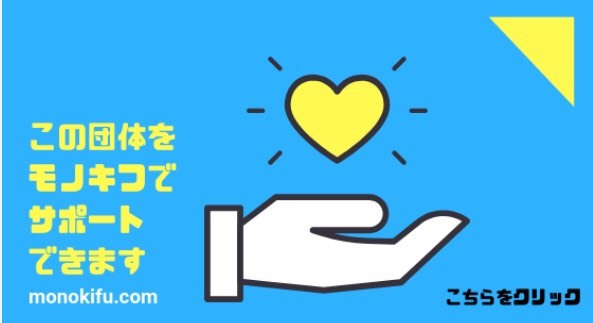 -Support for Entrance Exam for those who have studied for 9 years in their own countries. 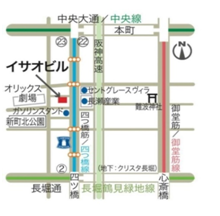 10-minute walk from “Shinsaibashi” (Shinsaibashi and Yotsubashi are connected each other. They use easy Japanese, so I could understand! -I was really glad to pass the entrance exam. I really appreciate Tabunka Juku. It was helpful that there was a Chinese speaker. There were students from the same province as me. It was encouraging. Sumiyoshi, Asahi, Kaorigaoka-Liberte,koukou, Kansai-international High School, etc.!! We are happy to receive any contributions or donations to help us to provide mother tongue support. Feel free to contact　us.